Displayed below is an index of available Middlesex Vacation Rental Properties currently offered for rent. Click on the property photo or the address for each individual Middlesex property for the full details, satellite map of the location and all amenities. For a more detailed & refined search of all Middlesex Vacation Rental Properties consider using the detailed search page located here: "Detailed Middlesex Vacation Rental Properties search." 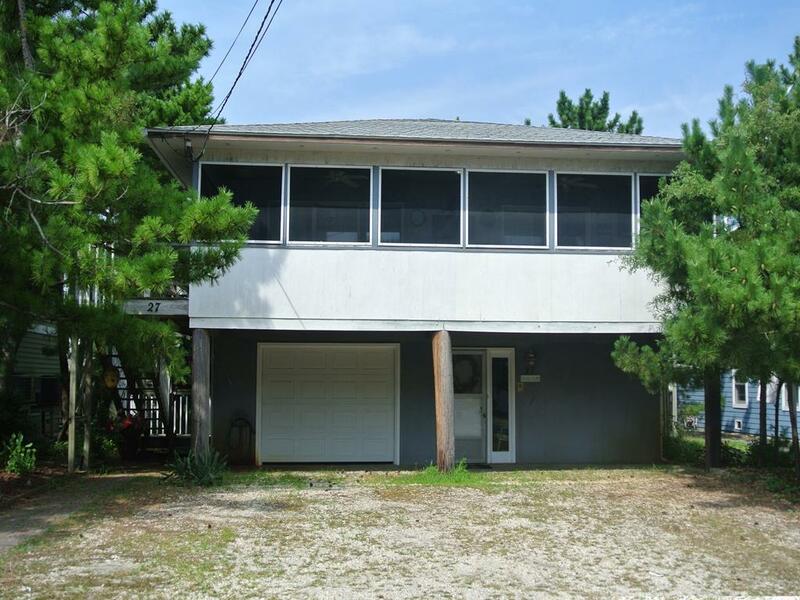 Beautiful, open 5 bedroom, 4 bath home located in "The Pine" section of Middlesex Beach (a private beach). Large open screen porch in the center of the home. Central Air Conditioning. Large wooded lot provides lots of shade! 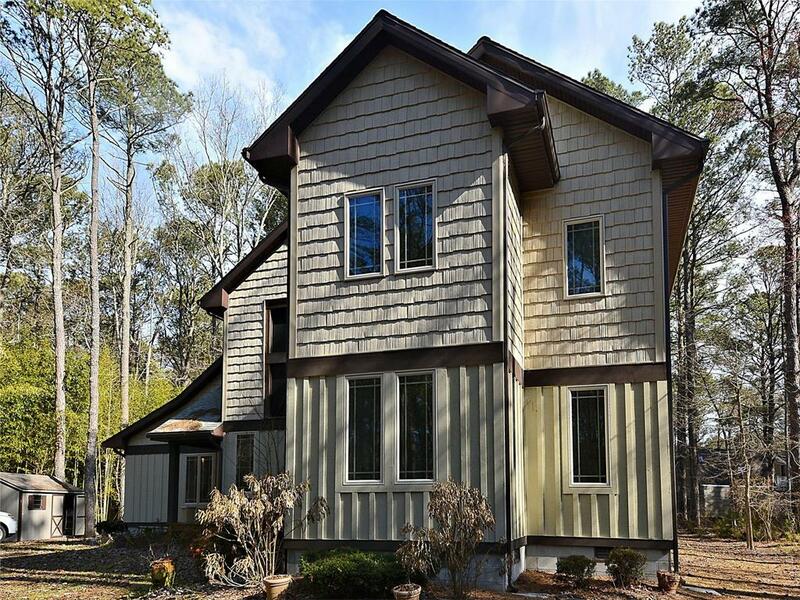 Two-story, 4-bedroom, 3-bath home with porch. Just one house away from private beach. 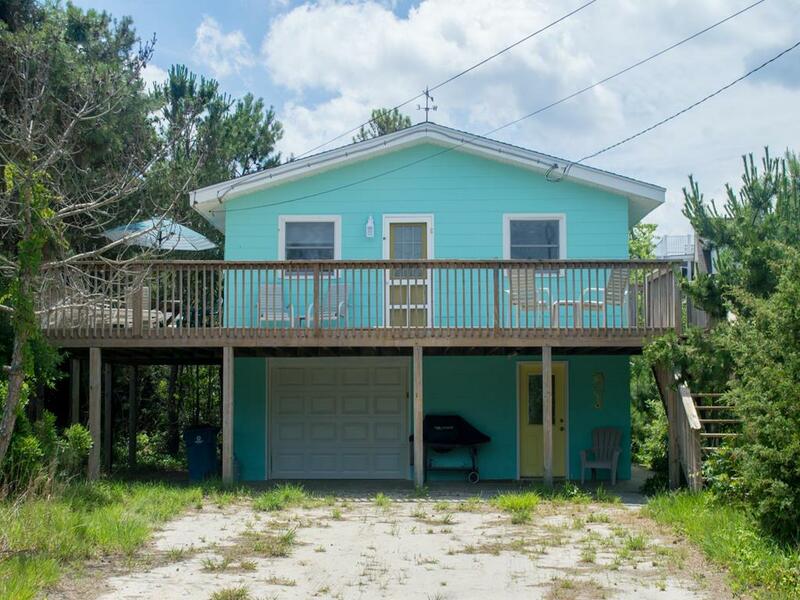 Located only a very, short, quiet block to the private beach of Middlesex Beach! 4 Bedrooms, 3 bathrooms. Lovely remodeled kitchen with granite counter tops that opens up into the large dining/living area. Sleeps 8. 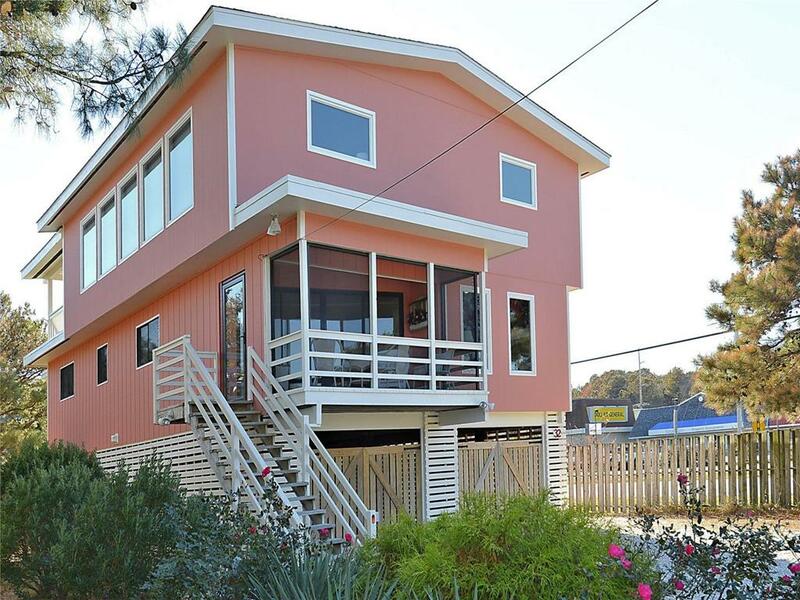 Perfect in Pink Only 3 homes to the ocean, 4 large bedrooms including 2 generous king suites with plush mattresses, the inverted floor plan affords a great room with wonderful living space and an over-sized deck with views of the ocean. Central air. Accessorized by Martha and Ralph. Many amenities. with ample parking. 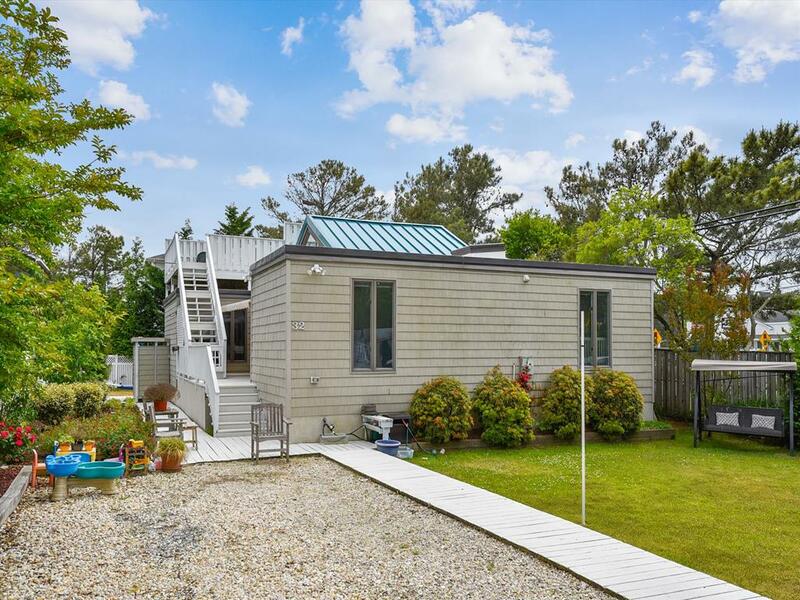 Beautifully, well-appointed 5 BR 2 BA ocean-side cottage in Middlesex Beach, a private beach community located between Sea Colony and South Bethany. Just two homes from the ocean, you can simply roll out of bed and enjoy carefree days at the private (guarded) beach and virtually traffic free cul-de-sac. Offering a comfortable environment for up to 10 guests with central air conditioning, cable TV and wifi, the upper level of the home features an open living room, dining area and well-equipped updated kitchen with stainless steel appliances and granite countertop in addition to 3 bedrooms and an updated bathroom. The home's lower level offers an additional TV/sitting room, 2 additional bedrooms, a new full bathroom with 60 inch shower, and a new laundry room. 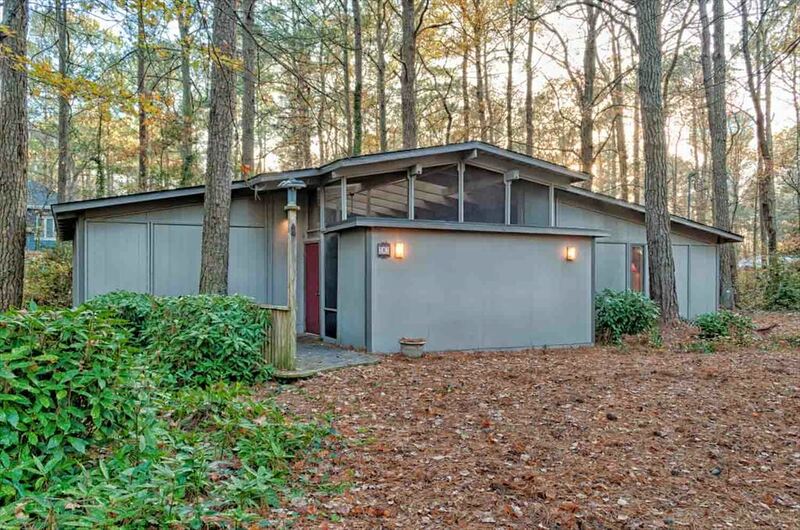 Located in private Middlesex Beach, this unique 3-bedroom, 2-bath home is nestled on a large wooded lot just 3 blocks from the ocean. The center of the home includes a huge screened-in porch with an outdoor shower, picnic table and multiple seating areas. The master bedroom and bathroom, well-equipped kitchen, dining/living room, laundry and large deck with a gas grill are on the west side of the home. The home s east side provides 2 bedrooms with a newly-renovated bathroom. A new heating and air conditioning system was installed in late 2015.